If it’s worth doing then it’s worth doing properly. 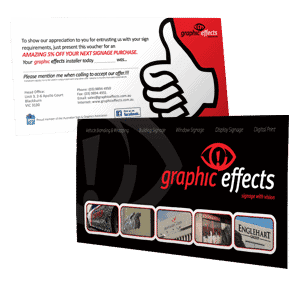 We believe that your brochures, flyers, leaflets and booklets are among the most powerful marketing tools in Melbourne provided that they are professionally designed and printed. 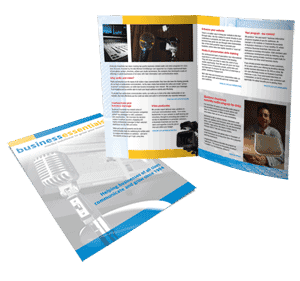 Does your business have a large variety of brochures, flyers, leaflets and/or booklets? Do you need to customise your brochures, flyers, leaflets and booklets to a variety of outlets across Australia? Do you run seasonal campaigns? If you answered yes to any of the above questions then Intertype’s Web to Print online print management system may be a viable option for you. It’s an easy to use system that will save you time, money and provide transparency into your marketing campaigns. You can go online and modify details (such as address and contact numbers) within your brochures, flyers, leaflets and booklets and receive an immediate proof. With just a little practise you will have your brochures, flyers, leaflets and booklets proofed and order placed in minutes. The platform’s inbuilt workflow will facilitate internal signoffs and approvals at the click of a button. 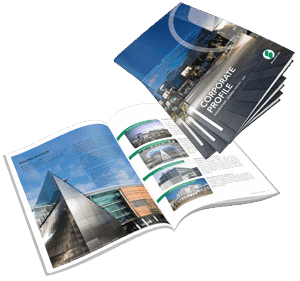 Your brochure, flyer, leaflet or booklet order can also be shipped direct to the branches and venues no mater where they are located anywhere in the World. This saves double handling, time and freight costs.